The coldest part of the year is coming to an end, the big holidays are over, and all your New Year’s resolutions are still going strong (well.... hopefully). If those New Year’s resolutions included attending Ruby-related events, then now is the right time to plan for the spring! Some of you no doubt have your favorite conferences to which you pilgrimage year after year. But if you’re thinking of trying something new, we have some great ideas for you. Below you’ll find the best Ruby conferences to visit this spring. Hurry up and read, then start booking tickets and flights. Don’t forget to invite your like-minded Ruby friends. Here we go! RubyConf Philippines is the only Ruby conference held in this country. Since 2014, RubyConf Philippines has been welcoming newcomers with sun, sand, and warmth across different islands so attendees can get to know the vibrant local communities during several days of great Ruby talks and other exciting activities. 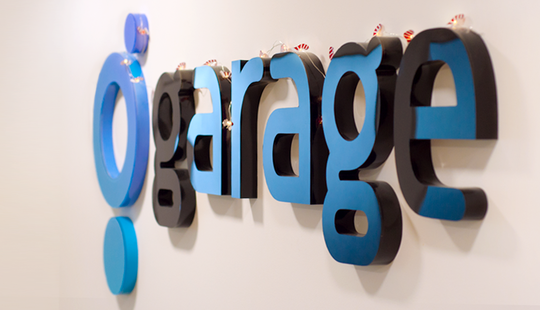 The conference’s main goal is to promote Ruby and the strong community behind it. Whether you’re a highly-skilled Rubyist or a newcomer to Ruby and related technologies you’ll be able to share your common interests, collaborate, discuss new ideas, and form some new and lasting friendships. This year, RubyConf Philippines makes its way to Bohol, a beautiful island known for its coral reefs and unusual geological formations, particularly the Chocolate Hills. The event will be held at the South Palms Resort Panglao. In addition to learning about Ruby, you’ll be treated to many activities such as a tour of Bohol and scuba diving. During daily sessions you will be able to meet distinguished speakers including Yukihiro ‘Matz’ Matsumoto (the keynote speaker at the conference); Nick Sutterer of Trailblazer fame; Piotr Solnica, a software developer from IceLab; Co-Founder and CTO at Travis CI, Konstantin Haase; Joy Paas, a full-stack web developer from Quipper; the co-founder of Josh Software, Gautam Rege; and finally a food lover who speaks about Ruby, Go, and Elixir at conferences and meetups around the world – Aaron Cruz. The topics to be covered at this two day conference will be mostly devoted to new developments and ideas in the world of Ruby programming. So if you’re a fellow Rubyist who also loves travelling and meeting like-minded people, don’t miss the chance to visit RubyConf Philippines. 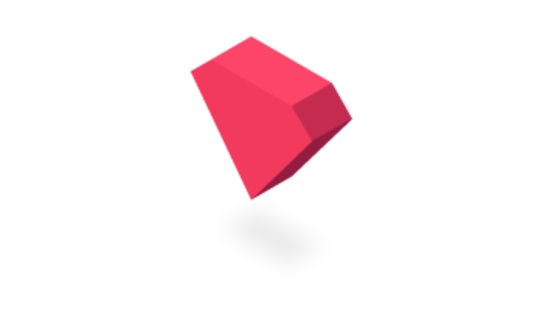 Wroc_love.rb is the biggest Ruby-related event in Poland. It started in 2012 as a conference organized by DRUG (Lower Silesia Ruby User Group) and amazed everyone from the first try thanks to concise 30 minute speeches, lightning talks, fishbowl discussions, and daily official parties.  Since its founding, this conference has gained in popularity year after year, and has proven to be the most inspiring Ruby conference in Central Europe, fulfilling not only a rumbling hunger for expertise, new ideas, smarter solutions and new points of view. The Wroc_love.rb conference is suited to both veterans and newcomers. 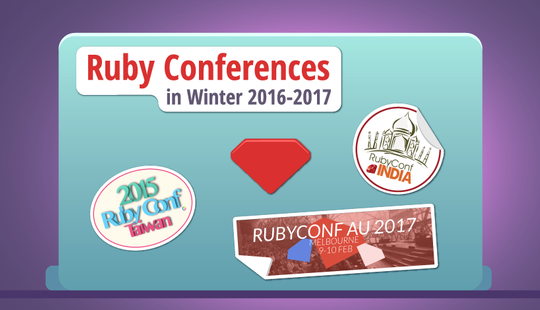 Every passionate Rubyist will be able to find talks and discussions that match their level and interests. The main goal of this conference is to help Ruby developers become better at what they do and to create a good environment in which to learn and discuss. The ideas presented at Wroc_love.rb are mostly advanced and focus on the way you should write code and help your clients and users. What’s unusual about this conference is that there are always some ideas presented that come from Java and .NET. The organizers and the community of Wroc_love.rb say this is because “we believe that their ideas have a great influence on our community.” Every year, organizers also experiment with new format for talks, discussions, fishbowls, and discussion panels in order to keep attendees inspired. This year’s Wroc_love.rb will take place March 17–19 at the University of Wrocław. The conference will cover topics such as how to write code and how to help clients and users and will also (of course) cover a wide range of Ruby-related technologies. Follow Wroc_love.rb on twitter to find out the full schedule of talks and speakers. Wroc_love.rb is an awesome place to meet cool people, learn new things, and drink some beer in the medieval city of Wrocław, Poland. RailsConf is the largest annual gathering in the world dedicated to Rails development, and is brought to all Rails lovers by the team at Ruby Central along with a small but dedicated corps of volunteers. We might add that RailsConf is not just the largest, but also the oldest conference of its type. Since 2006, RailsConf has been bringing together top Rails talent, companies, and project representatives from all over the world and growing more robust and exciting from year to year. In 2017, RailsConf marks its 12th birthday and will be held in the beautiful city of Phoenix, Arizona. This year’s conference promises to be even bigger than before. To that end, event organizers look forward to a great many submitted proposals, of which they will select topics that are suited to the format of the conference. The conference’s request for proposal is still open, so you may be interested in trying your luck and perhaps becoming one of the speakers. Among speakers who are already confirmed are three well-known professionals: David Heinemeier Hansson (DHH), a creator of Ruby on Rails and CEO of Basecamp; Pamela Pavliscak, founder of Change Sciences; and Aaron Petterson, a wizard of both Ruby and Rails. Follow RailsConf on twitter for more details, or check out the latest news on their official website. This spring promises to be warm and exciting. Our advice is to choose a conference and plan your trip as soon as possible! We’re sure you’ll come away with new knowledge and great memories.